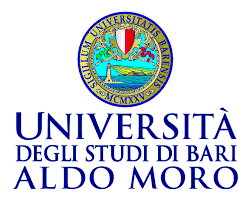 Selected papers will be shared at the Equal Chances: Equality of Opportunity and Social Mobility Around the World conference taking place December 14-15, 2018 in Bari, Italy. The aim of the conference is to bring together scholars from different disciplines to share their current research on issues related to the measurement of the intergenerational transmission of advantages. Marc Fleurbaey (Princeton University) and John Roemer (Yale University) are the invited keynote speakers. There is no conference fee, but presenters will be expected to cover their own travel and accommodation costs. Download the full Call for Papers for more information. For information or questions about this call or the conference, please contact the organizers directly.